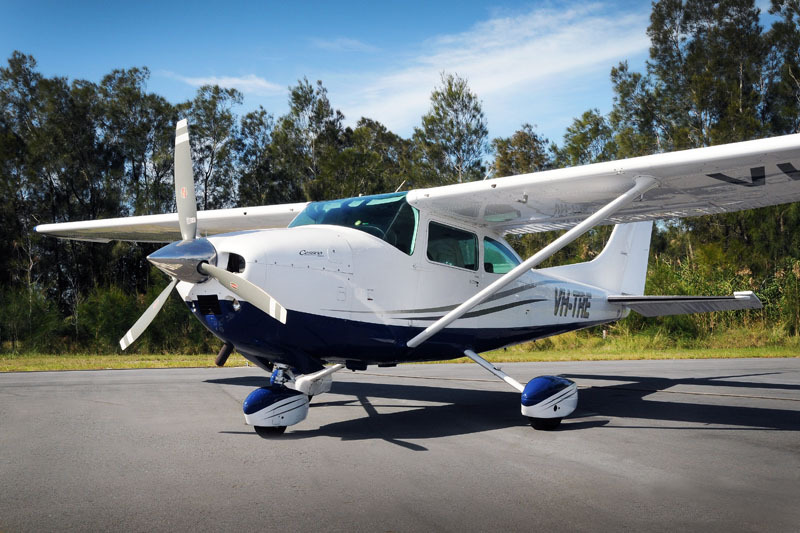 For light Charter operations and Commercial Pilot training, we operate the Cessna 182 series. 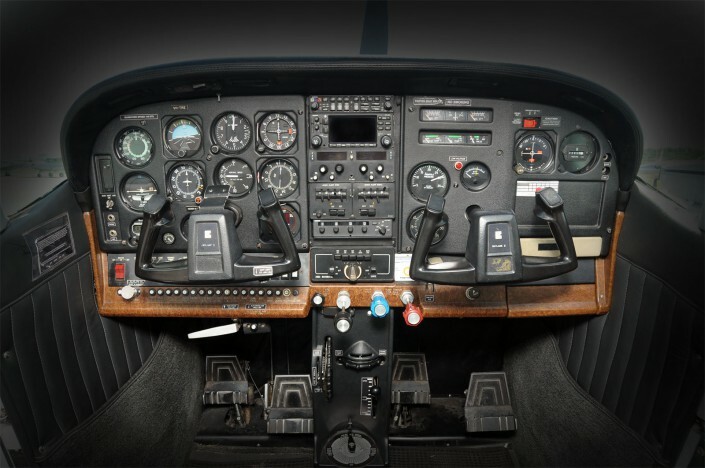 VH-TRE is equipped with leather seats and a GNS430 GPS system. The C182 series offers a Constant Speed Unit and variable pitch prop.